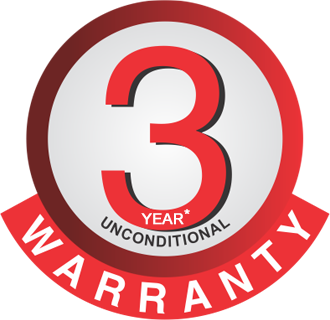 Warranty is applicable on Two Wheeler tyres for three years from the date of manufacturing or two years from the date of invoice, which every is earlier. Tyres will be replaced on pro-rata basis up to 85% of tread wear and no warrenty is applicable beyond 85% of tread wear. The warranty can be availed only on production of sales invoice & warranty card. Tubes failed along with the tyre will not be covered under this warranty. 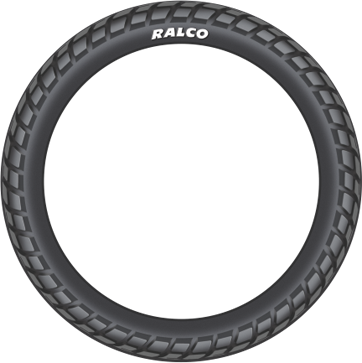 Decision of Ralco services personnel will be final. Any damage which does not affect the working/usage or safety of type. Road hazard injury like cuts/grooves/impact damage or puncture. Hazard due to Incorrect mounting of tyre.